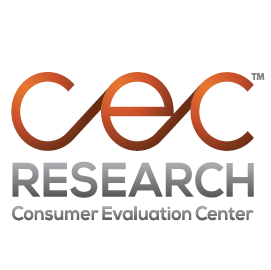 Located in Central NJ within the NY Metro area, CEC Research is a premier partner in the research and development process, delivering proven research methodologies, impeccable study execution, superior recruiting capabilities and database management. CEC provides personalized solutions for product testing to meet the diverse needs of clients from the flavor, fragrance and consumer product industries. 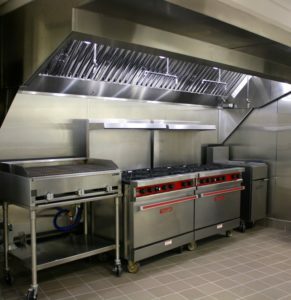 CEC’s contemporary facility includes a customizable kitchen with commercial-grade appliances, fully-equipped focus group facilities with A/V capabilities, concealed microphones and one-way observation mirrors as well as adaptable testing rooms featuring laptops, wireless Internet and optional privacy dividers. Newly added features to our center include a laundry facility and sink stations. Focus Group Room 600 Sqft.